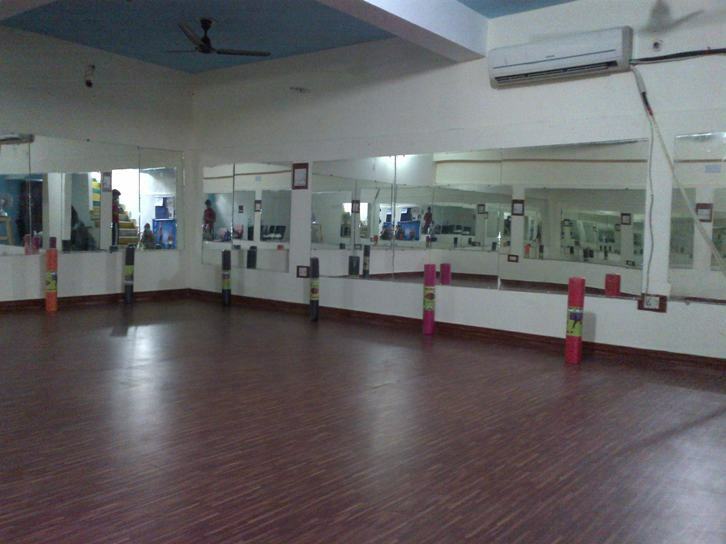 Yoga Center "Yoga On Call" Introduces Yoga Studio at 335, Niti Khand -2, Indirapuram. While there are many benefits of home yoga practice as individual attention is rendered as per one's specific needs, it iis equally important not to overlook the benefits that group yoga can bring to our lives. People work long hours throughout the week, leaving a very little time to spare time for family, friends and tending to their own needs. Many people begin to feel disconnected. Yoga classes are a wonderful way for people to socialize and be amongst the other like-minded people, creating a sense of community. In a group yoga class, people feel connected to one another, as they tap into the energy of the whole group. Moreover it is economical too!!! * Class duration will be 45- 50 minutes. * Participants can join on any day of the month.